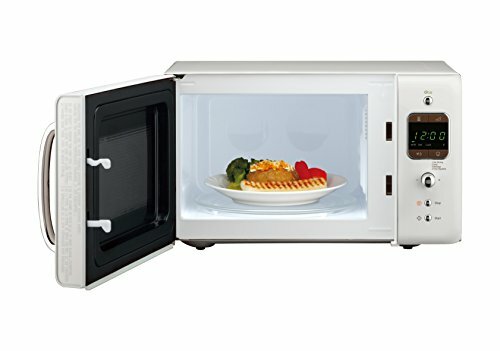 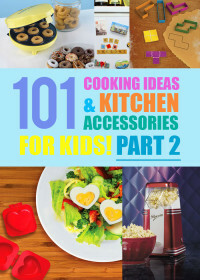 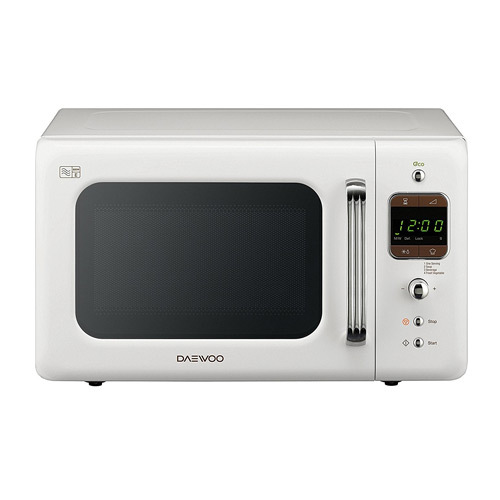 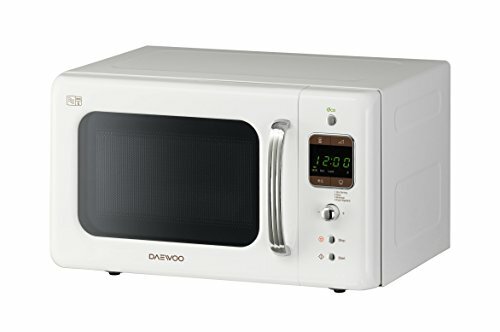 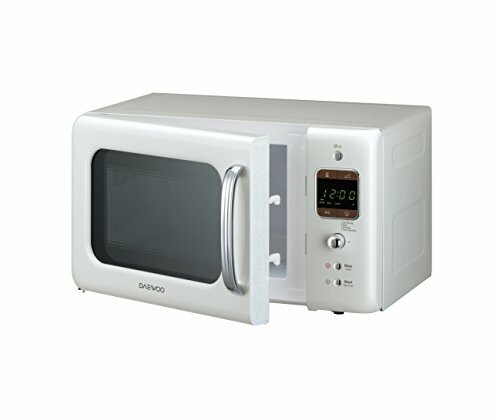 The 20 litre white microwave from Daewoo is a digital modern microwave with a retro design, the white microwave features 5 power control levels and 4 auto cook programs that allow the user to take the guess work out of cooking a range of foods as well as one-touch cook menus. 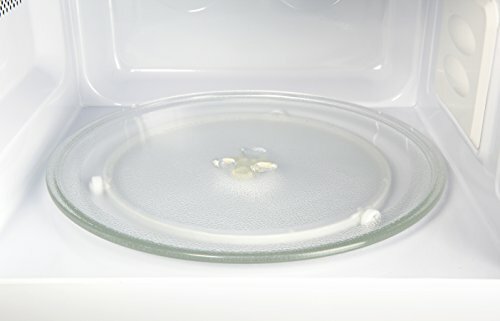 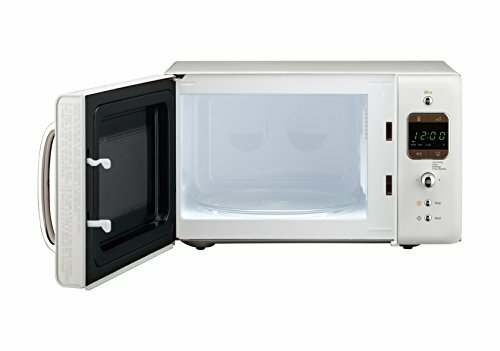 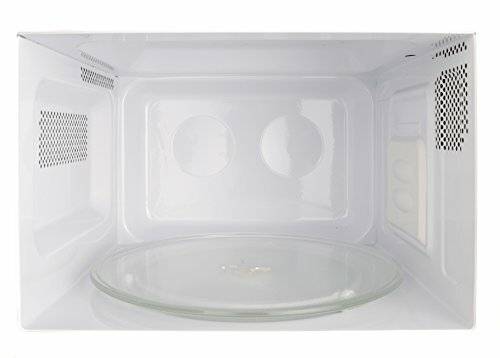 With a number of buyers very satisfied with this good looking white microwave the majority feel this is an excellent choice, you can take a look at all of the reviews left by other buyers in the next tab or on visiting the retailer. 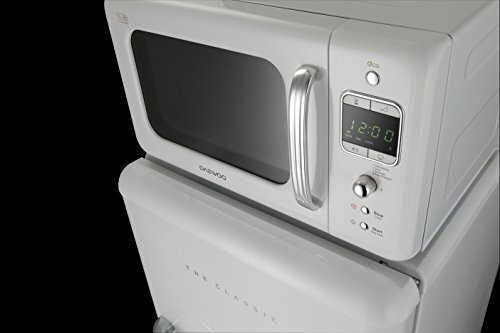 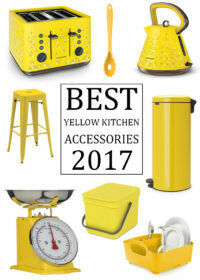 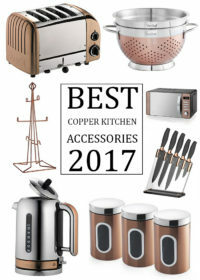 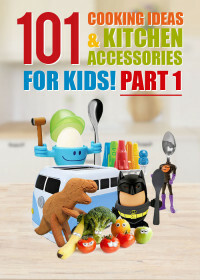 Alternatively you may wish to take a look at some of the colourful digital microwaves from the Swan range which are also often highly rated and recommended.